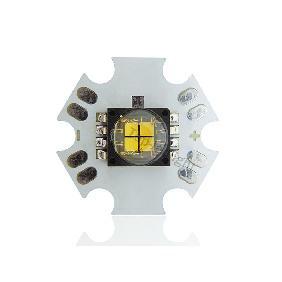 Ordered this led along with Cree XPE Blue, Royal Blue, Epistar Cyan and UV from kiwilighting.com (sister concern of topledlight). 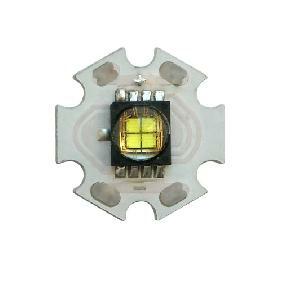 Leds are good, shipping was quick however 3 of them were dead on arrival. 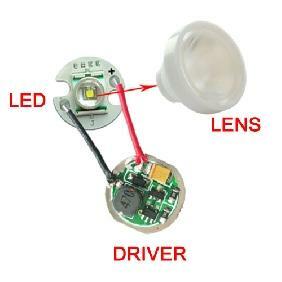 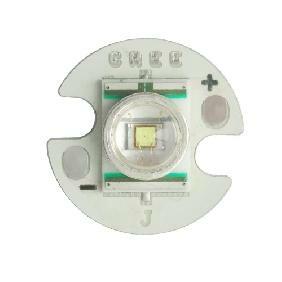 Return shipping is more expensive than the cost of the 3 leds so does not good to me. 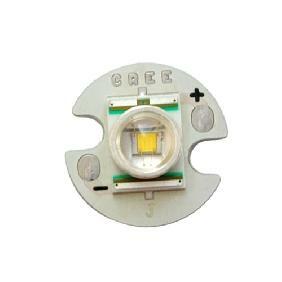 Kiwilighting/Topledlighting should be more careful with the quality control. 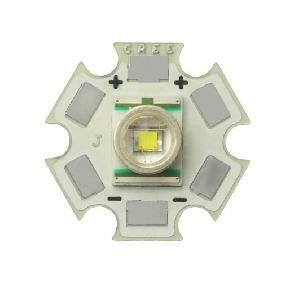 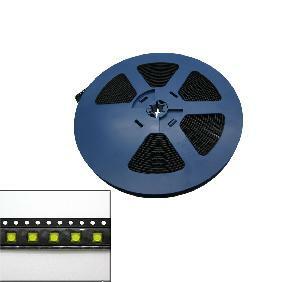 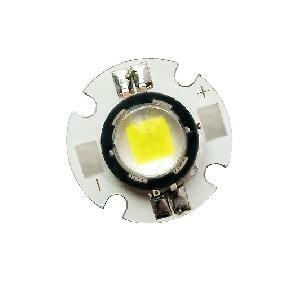 Cree XPE XP-E R2 Cool White LED with Color Temperature 8000K-10000K Rating: 4 out of 5 based on 1 reviews.